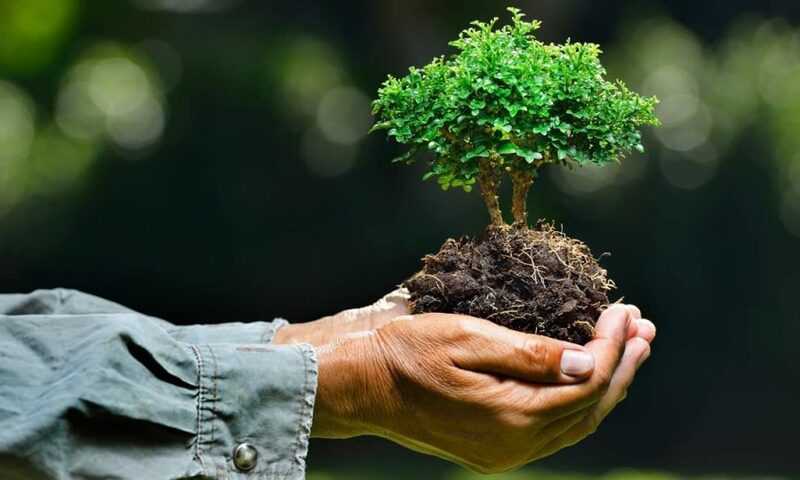 Earth Day is the world’s largest environmental movement and brands have been showing their support over the past few years. In this piece, we look at some of our favorite environment-based campaigns. We also share insights, backed by Nudge data, on the best performing content formats, which distribution channels to back, and the most impactful time of day for distribution (split by devices) for Earth Day. How should you be running content campaigns to get the best results? Talk to a Nudge Account Manager to find out. Cargill + National Geographic, Invest Now to Nourish the Cities of Tomorrow, is a great campaign about the rising urban populations, which requires a commitment to food and agriculture research. Eye-opening. 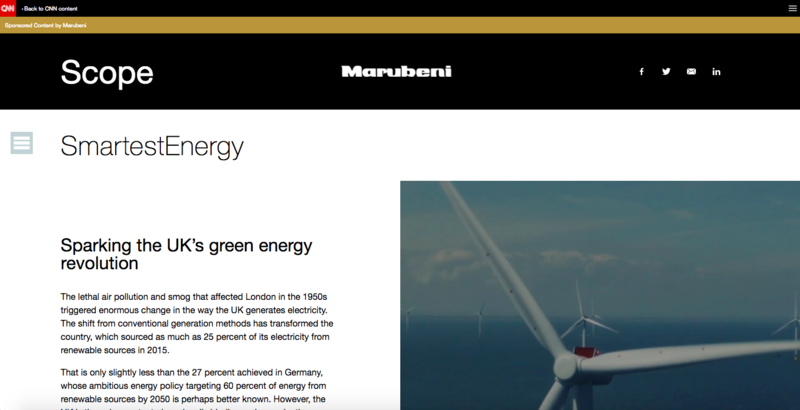 Marubeni + CNN, Sparking the UK’s green energy revolution, is an insightful piece on how the lethal air pollution and smog that affected London in the 1950s, triggered enormous change in the way the UK generates electricity. 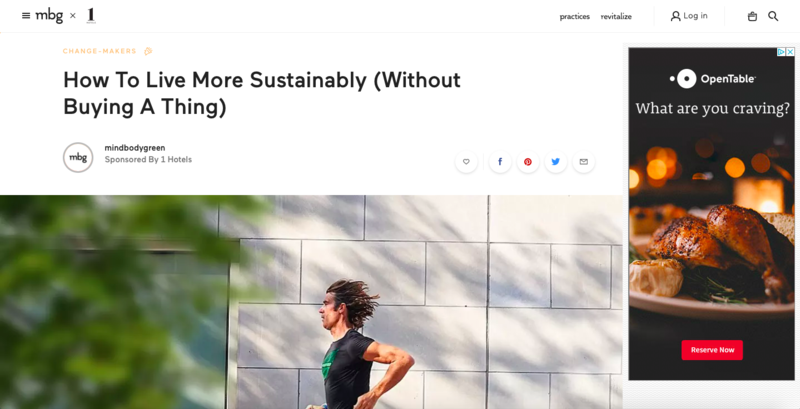 1-Hotels + mindbodygreen, How To Live More Sustainably (Without Buying A Thing), is a piece that puts 1-Hotels sustainable approach front and centre. Good job. 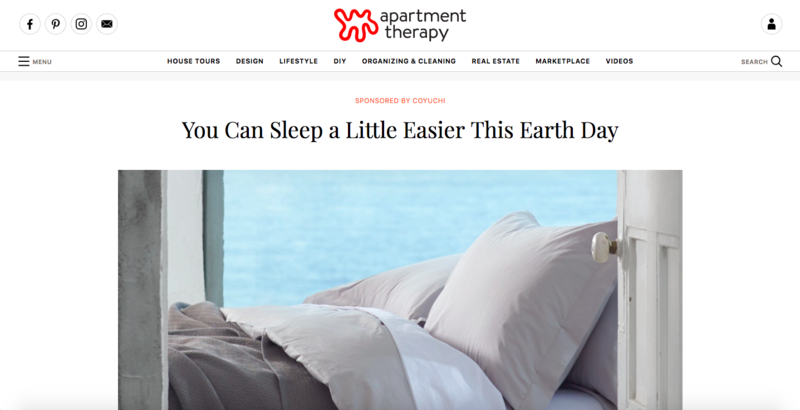 Coyuchi + Apartment Therapy, You Can Sleep a Little Easier This Earth Day. 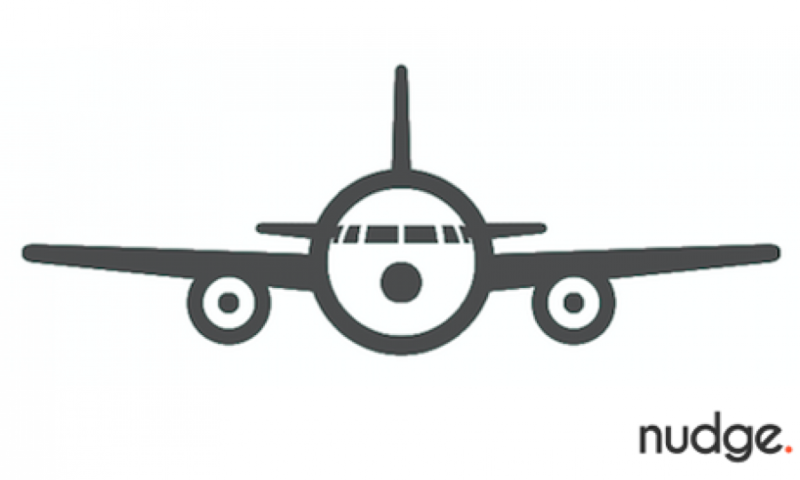 Great content and the brand is lifted well throughout. They’ve also included plenty of links to their website, which is great for a piece like this. 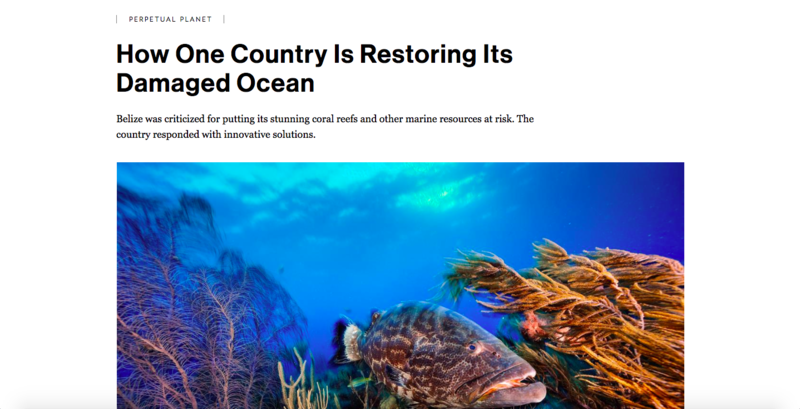 Rolex + National Geographic, How One Country Is Restoring Its Damaged Ocean, is a fantastic piece, with beautiful imagery, on how Belize, once criticized for their putting its stunning coral reefs at risk, have responded with truly innovative solutions. 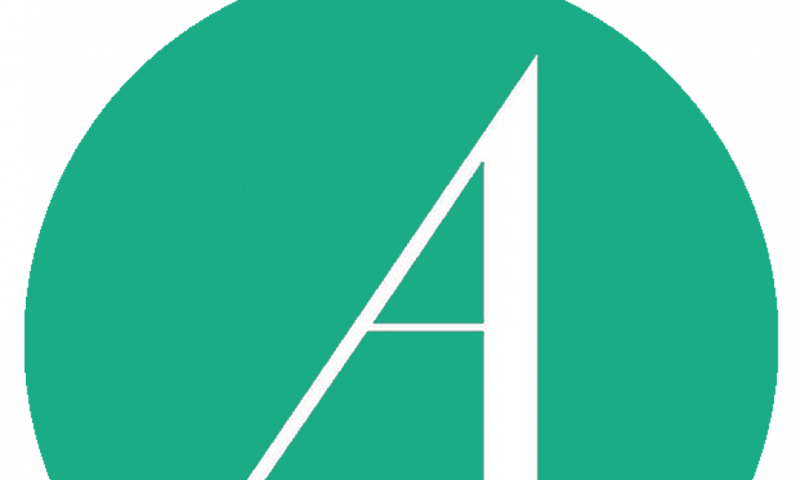 Nudge data shows that during Earth Day, articles are by far the best format to invest in, as it’s over-indexed greatly against the Nudge benchmark. 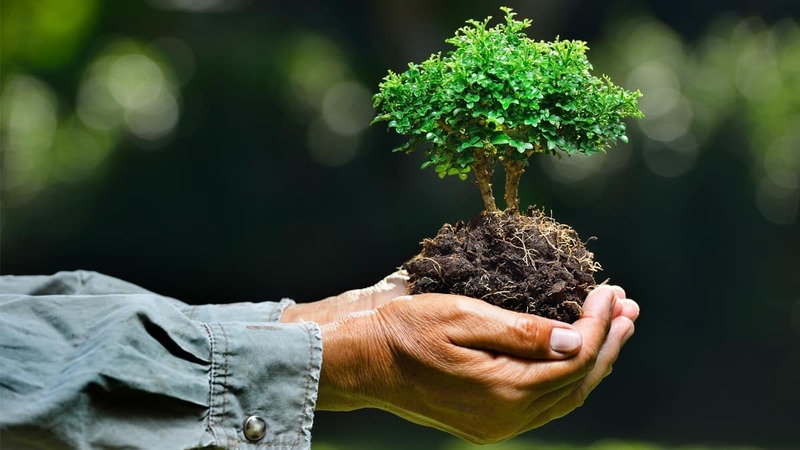 Other content formats like video + article, videos and content hubs are all formats that tend to underperform during Earth Day, so focus on distributing text content. For plenty more data like this, get in touch with a Nudge Account Manager today. Reaching people can be tough, that’s for sure. 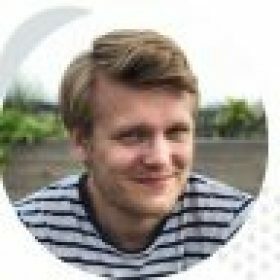 You might expect social to be the best channel for this, but Nudge data shows that social traffic performs 40% below the Nudge benchmark (surprising to many!). 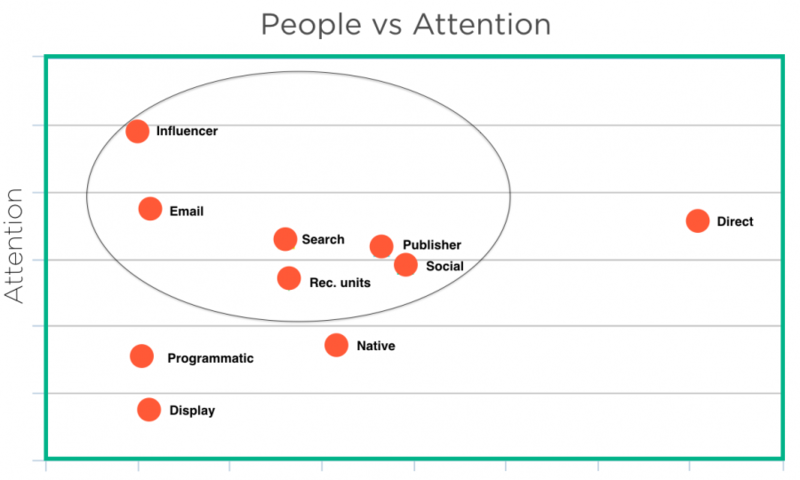 Influencer marketing, email & search are all driving better results, i.e. 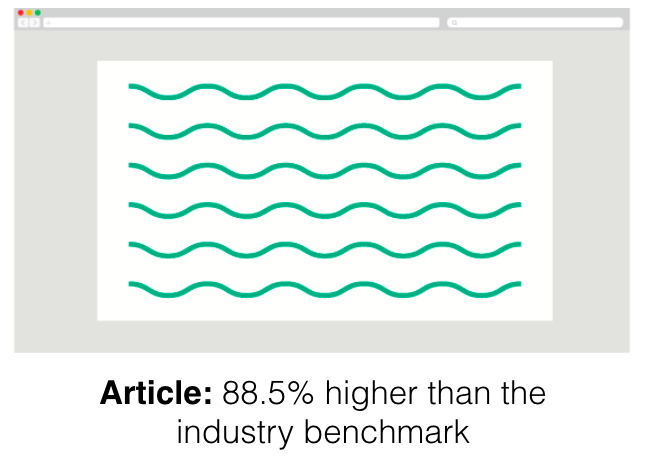 indexing higher than the benchmark, as you can see in the image below. The Nudge attention benchmark for Earth Day is 0.75 attention minutes. These results do very much reflect the findings from our 2017 Distribution Insights study. The average time spent, across devices, during Earth Day is 45.5% higher than the industry benchmark. The biggest increase across devices was for desktop (56.9%), followed by tablet (45.5%) and then mobile (34.6%). Keep this in mind for your distribution mix. Reach out to your Nudge Account Manager today, to learn how we can help you create exceptional content.